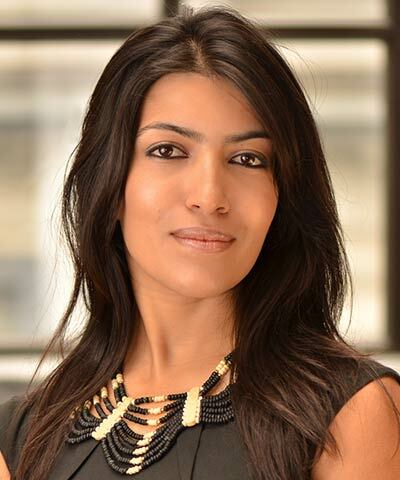 Leila Janah is a social entrepreneur using technology and lean business methods to promote social and economic justice. The concept of “sama,” the root word for equality or fairness in many languages, is the guiding principle behind the Sama Group, a family of impact enterprises Janah founded and runs. Janah was the youngest recipient of the 2012 Club de Madrid Leadership Award, presented by President Bill Clinton, and the youngest person to receive a Heinz Award in 2014. Janah has been named Social Entrepreneur of the Year by the Social Enterprise Alliance, one of Fortune‘s Most Powerful Women Entrepreneurs, and one of the seven most powerful women in tech in 2014 by Entrepreneur.